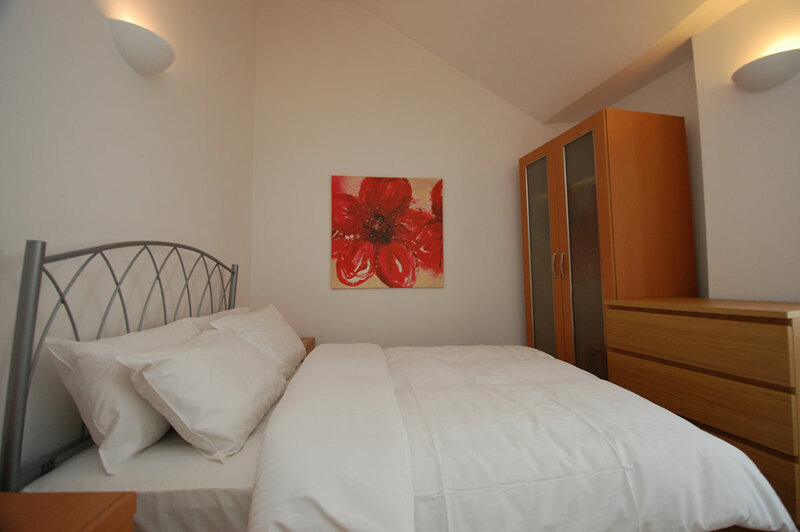 Our 3 double bedroom apartment (sleeps up to 6) is located on the 2nd floor of this historic, architecturally listed building, just a stone’s throw from the Royal Opera House, on the North Eastern side of Covent Garden. It provides easy access to Long Acre and the multitude of other shopping streets and a short walk from Piazza and Covent Garden Market Buildings. 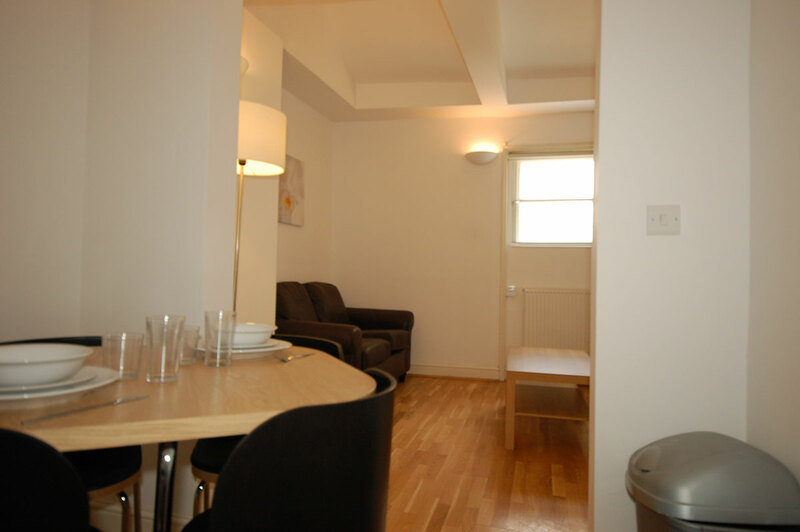 It lies in the heart of Theatreland and just a few minutes’ walk of Covent Garden Underground. 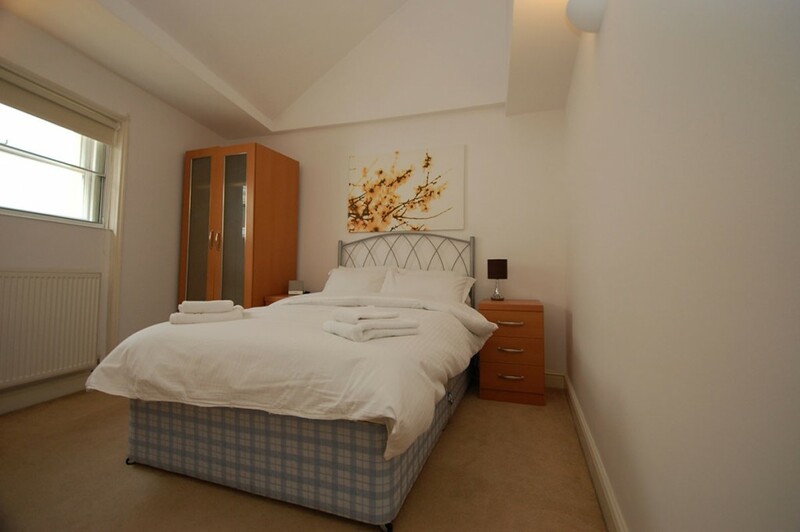 This luxury three double-bed apartment is on the second floor of a small apartment block. 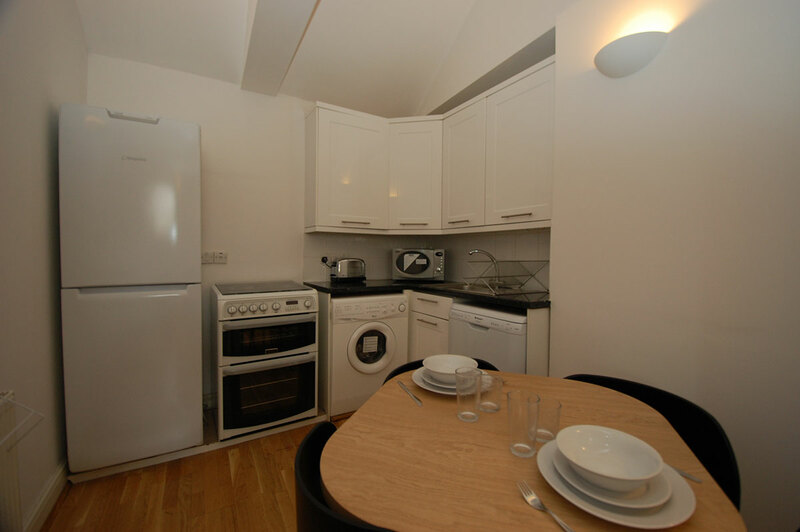 Newly refurbished in modern neutral colours, this apartment has three double bedrooms and one kitchen/lounge. 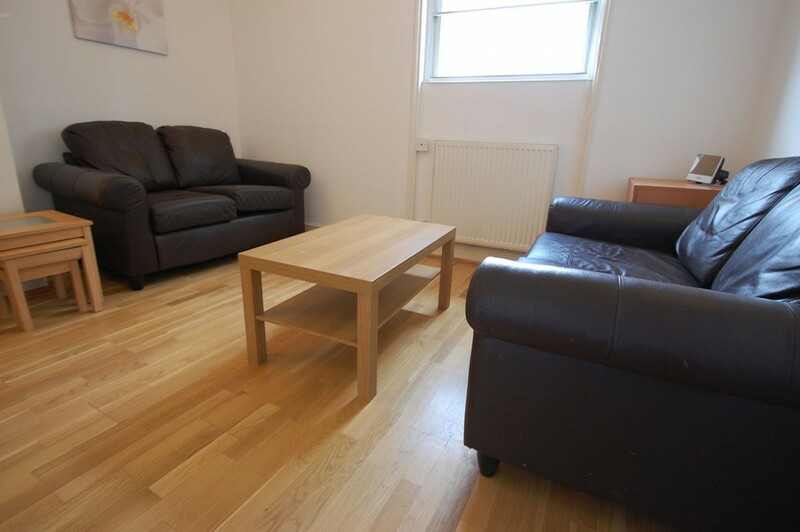 The lounge contains a plasma TV and two 2-seater sofas . 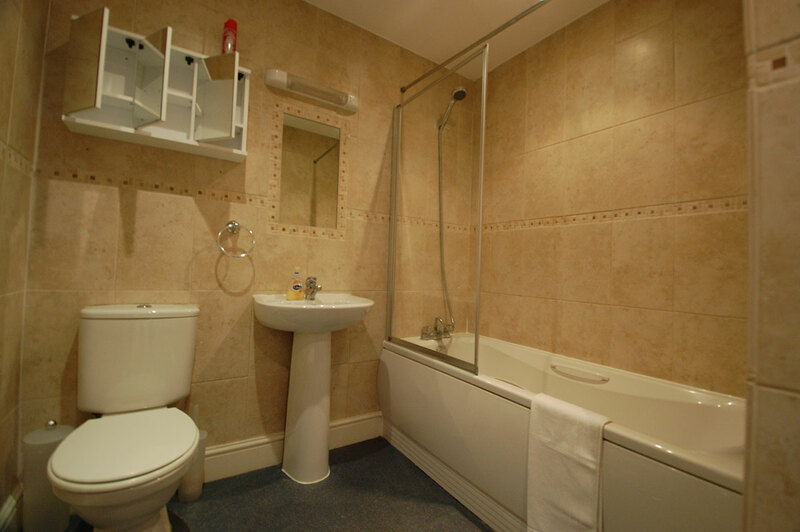 There is one family bathroom and one separate shower room.